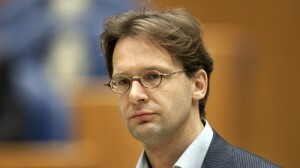 THE HAGUE, WILLEMSTAD - The Member of Parliament for the Dutch Socialist Party, Ronald van Raak had more questions for the Undersecretary for Kingdom Relations Raymond Knops about gold smuggling from Venezuela via Aruba, Curaçao and Bonaire. 1 How can you claim that there are 'no signs known' of gold smuggling from Venezuela via Aruba, Curaçao and Bonaire? 2 How do you see this claim against the recent gold smuggling scandal in Aruba? 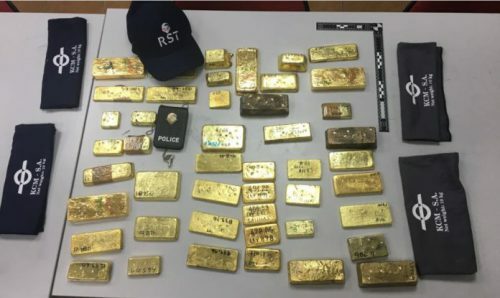 3 How do you see this claim against the previous convictions in connection with large-scale gold smuggling? 4 While investigating the connection between politics and the underworld, is there also an investigation into gold smuggling? 5 If not, are you prepared to conduct an investigation into gold smuggling through Aruba, Curaçao and Bonaire within the framework of the Kingdom?